The oldest and most prestigious tennis tournament in the world is back on our screens! It’s that time of year when we all grab a racket and head down to our local court in our tennis whites thinking we are the next Andy Murray or Serena Williams! Which we definitely are not! 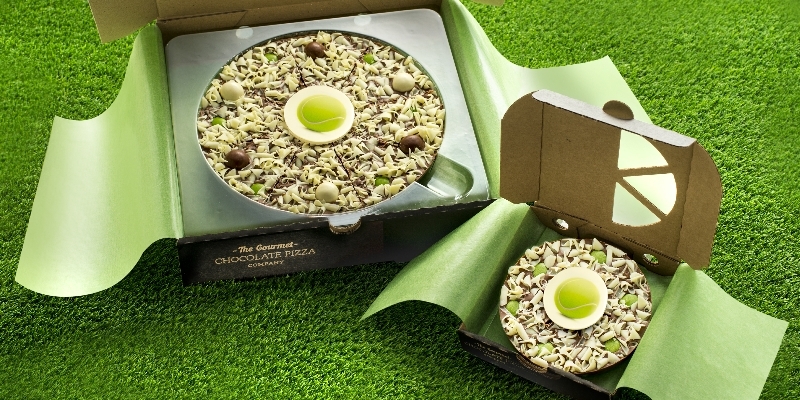 So, if you want to get into the Wimbledon spirit without pulling a hamstring or breaking a sweat we have got you covered with our tennis-themed chocolate pizza! Available in both a 4” and 7” size you can get into the spirit of things from the comfort of your own sofa. Just switch on Wimbledon, sit back and enjoy your tennis pizza. 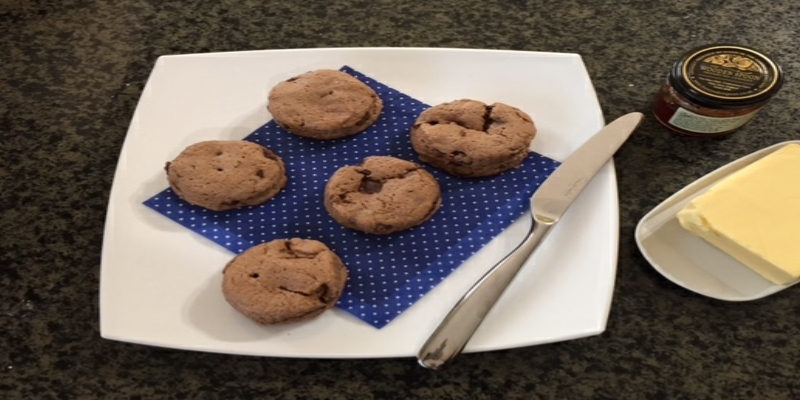 They really are delicious! 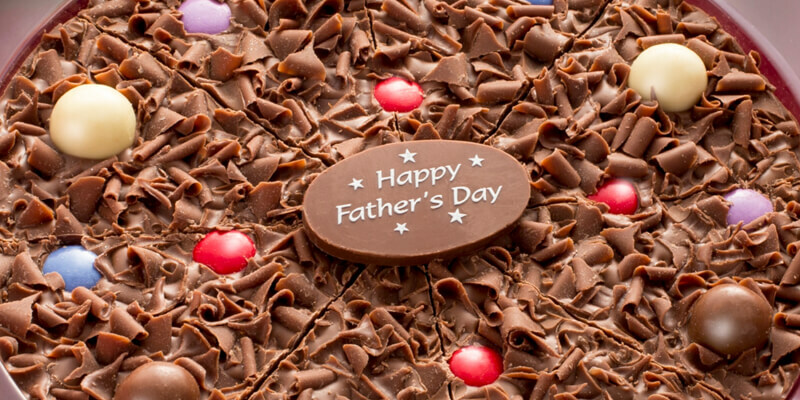 9 Facts about Chocolate I bet you didn’t know!